Student Recordings Again…..HOMEGROWN Volume 2!! Southlake, TX (July 17, 2012) – Local Southlake music studio, Hall Music Productions announces the release of their second student-produced CD, Homegrown Volume 2. Last Year Hall Music Production released their first student-written CD which sold over 1000 copies both locally and on iTunes. With the release of Homegrown Volume 2 the students are back with more new songs and even more variety. Hall Music Productions has been sharing musical knowledge and expertise with their students for 10 years. With a faculty of inspired, talented instructors, the studio has grown into quite a local treasure. Owner David Hall, recognizes the amount of creativity and talent in this area and encourages and cultivates it. It is this reason that they are back again with their second volume. 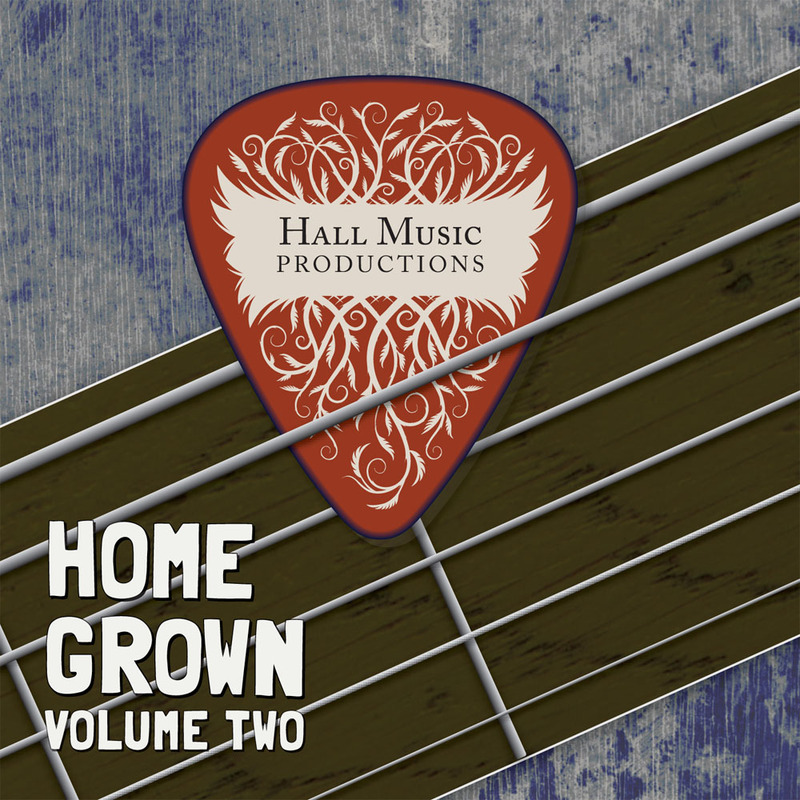 Listening to Homegrown Volume 2, you will hear 18 tracks of non-stop entertainment –stimulating songs featuring students ranging from ages 6 to adult. Each of these students has a gift and love of music far beyond the imagination, and this will become apparent to any listener. The creativity behind each track is the work of the students, nurtured and enhanced by their instructors for an added touch. Children who listen to the music their peers are creating are sure to be inspired and motivated by their work. As the CD plays, you will hear songs from many genres of music, ranging from pop to country, solos to bands, movie soundtrack to dubstep, female and-male vocals. The variety of Homegrown Volume 2 will not disappoint. It is our hope that it will stimulate the listener’s love for music as well as demonstrate the inspiration played out by each student. You will hear sounds comparable to Taylor Swift, Jason Mraz, David Guetta, Rihanna, Weezer and Evanescence. These are just a few of the recording artists which the students have been moved by. With countless hours of practice and lessons under their belt, paired with the creative outlet of Hall Music Productions, they are thrilled to be a part of this exciting new CD release. 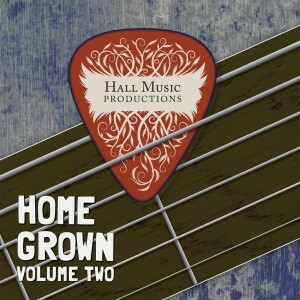 Homegrown Volume 2 is available for $15 at hallmusicproductions.com, local Southlake businesses and on iTunes. All of the proceeds from the sales of this CD will be used to produce future student recordings So, grab a copy today, hold on to your seats and prepare to be taken on a journey into the imagination of the next generation of musicians!